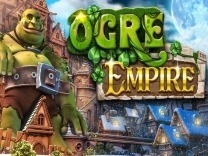 Looking to have fun playing a classic slot? Play Triple Crown by Betsoft.Enjoy retro gaming from one of the leading gaming developers as you spin the reels for huge rewards. Travel into the Arabian nights and try your hand at this slot to get rewarded with amazing prizes. Triple Crown is a 3-reel, single-row and paylines slot.So get ready to explore what the game has to offer by playing this slot for a chance to win big rewards each time you spin the reels. 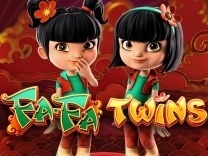 Betsoft is known for delivering amazing slots which are exciting and fun to play. This slot takes on a retro gameplay. It spots a classic slot machine which can be found in a brick and mortar casino. 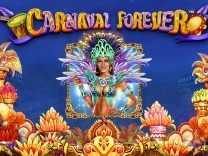 its design gives you the feeling that you are playing an old-school casino slot and features only a single payline. This makes it a high variance slot. You will discover that there are hanging symbols invalidating your highest payout. The best aspect is that you can still win by landing a single symbol on the payline.There is no exciting razzmatazz which comes with most of Betsoft slot as it is modelled with simplicity and excitement in mind. 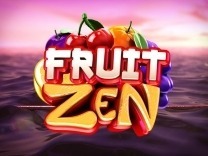 You do not need to download any software to play this slot as you can play it on multiple devices including mobile phone and desktop computers through the web browser.There is a soundtrack included in this slow which represent the classic spinning sound from a land-based casino. Whenever you land a win, the sound changes and you hear coins landing on your collection point. This slot is recommended for all players whether a novice or a veteran. 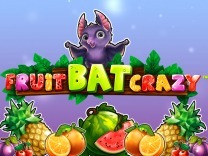 Betsoft has ensured that players can enjoy playing their games by delivering excellent gameplay. Unlike most of the games which are developed by this developer, you will find that this retro game does not have any extra features. You will interact with different characters which include single, double and triple bars, magic lamps, Triple Crown symbol and a sheikh's palace. These are the only symbols included in this slot. 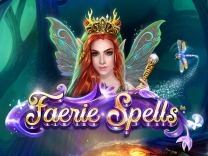 They offer a high payout of up to 5000 credits and a low payout of up to 6 credits for matching 3 of the palace symbols and a single magic lamp respectively.Like all Betsoft games, you will find that you still have command over your gameplay. You can do this by adjusting the number of coins and the coin value. Triple Crown allows players to select between 1 and 3 coins with a coin value of between 0.02 and 1. 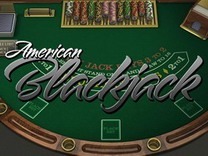 This allows players to play within their bankroll and still have fun. Players who do not feel like adjusting the coin value and the number of coins per bet can use the max bet button for maximum wins. In Triple Crown, You will find 1 payline, which will give you ample opportunity to make a winning combination with each spin. You have to match at least a 1 Genie magic lamp to receive a payout.Watch out for the Triple Crown symbol as this is the best symbol in this slot. Matching 3 of the symbols while playing three coins will award up to 5000 credits. 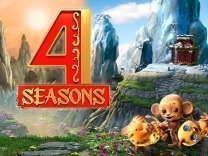 Unlike most of Betsoft games from the Slot3 collection, where you will find exciting fun through the intricate storylines and graphics. Triple crown will offer players a chance to get back to the good old days, where there were simple graphics and single paylines and only luck by your side so as to make a winning combination.There are no wild symbols which allow making a winning combination easy and this will get you cranky and frustrated whenever you spin the reels. You will land hanging symbols but that is not reason enough to deter you from spinning the reels of this slot. If you are looking for a pure gaming experience, low bankroll and high payouts, then this is the slot to pick. You will be awarded more prizes for spinning the reels with a single coin than most retro slots will award.So be ready to play the gameplay and still be satisfied as this is the only gameplay available in this slot.